I was wondering why you’d test them with the HTC U11 when the HTC10 is known to be much better. Also, will you be testing the new Sennheiser IE80s in the future? My 10 was much-loved but I gave it to my father when his phone broke so it was unavailable during testing. I’m hoping LG or Sony release something nice this year but it isn’t looking too hopeful. 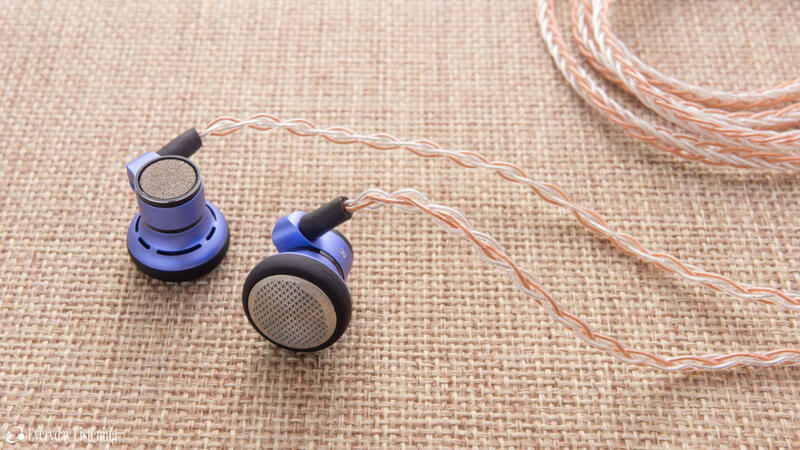 Deezel and I will be reviewing the new IE800S, there are no plans to review the IE80S at present, my apologies. wait im confused, the phone shown in the photos is a HTC 10, or is it that you did use a U11 as stated for testing, but just not pictured? That is the 10 pictured as I switched over to the U11 between photographing and writing the review. Apologies if that made things confusing!